Print Positions: Where Can We Screen Print? The "GO TO" Professionals for High End Apparel Printing! THE PRINT REVOLUTION IS HERE! Become a Print Club Member and never pay for setups again! 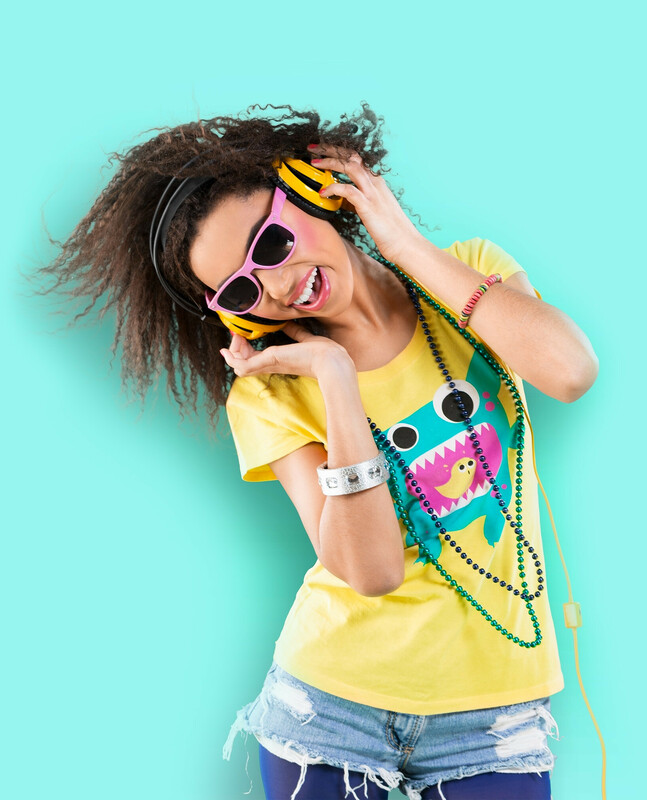 Fashion Grade Printing, Great Service and Competitive Pricing. Specialists in Custom Online T-Shirts, Screen Printing, DTG Digital Printing, Embroidery & VersaTEX™ Digital Transfers! 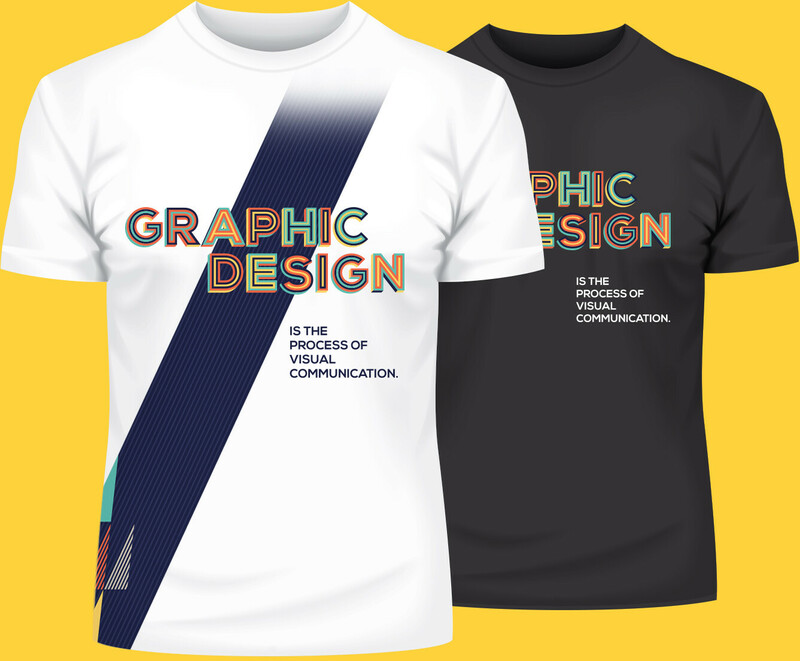 DTG printing is whereby the image is directly digitally printed on to the garment fabric. Much like how your average ink jet printer print on to paper. With the DTG process, we can print full colour images minus all the setups (compared to traditional screen printing) making it a quicker process for smaller runs. This type of process is really great for one off events, small quantity orders with tight budgets etc. Our Screen Printing quality is the best on the market. When you need screen printing done, refer to the experts at Pro Print Group. We have been screen printing for over 21 years starting off with small hand printing carousels to now fully semi automatic machines, some of which are one of only a few in the world, handling extremely large volumes and able to print your job that was due yesterday. 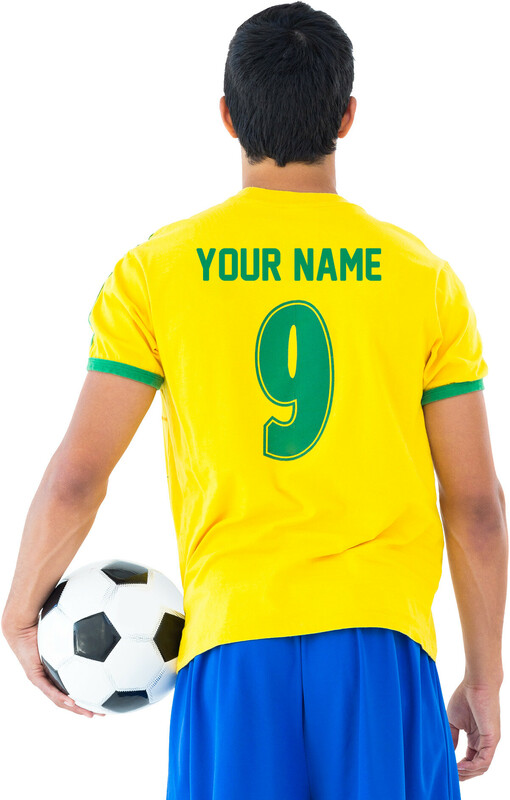 We can create names and numbers for sportswear and can handle any team branding requirements you might have. VersaTEX™ Digital Transfers! A great way to not only decorate full colour images on garments, but also an amazing product for decorating intricate items such as cooler bags and compendiums or even stress balls. Our product is very exclusive providing commercial grade characteristics ensuring colour vibrancy and durability. VersaTEX Transfers are made in-house, ensuring only the highest of quality in line with not only our many range of products and services, but also our brand. Embroidery gives your garments a very professional “stitched” look. We take your images and digitize them in-house. Then we machine sew the design on your apparel for a great corporate look. 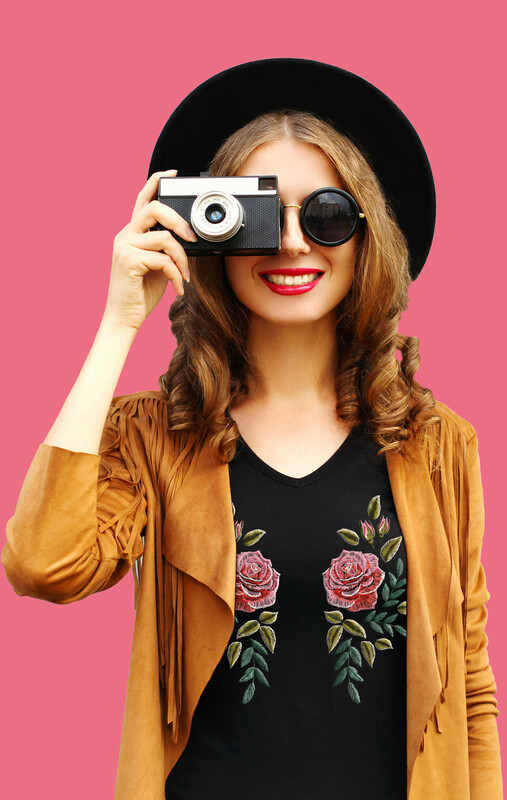 Embroidery works well on polo shirts, denim shirts, hats, and sometimes even t-shirts. Our machines are capable of embroidering up to 15 colours and because the pricing is calculated on the number of stitches, you avoid additional setup charges for different thread colours. Wondering how our Graphics Department can help you, or do you have a graphic-design question and want to see if it’s something we can handle? Look no further. We’ll attempt to briefly run you through what our graphics team can do for you, and how we’re here to help you get your artwork over the line.